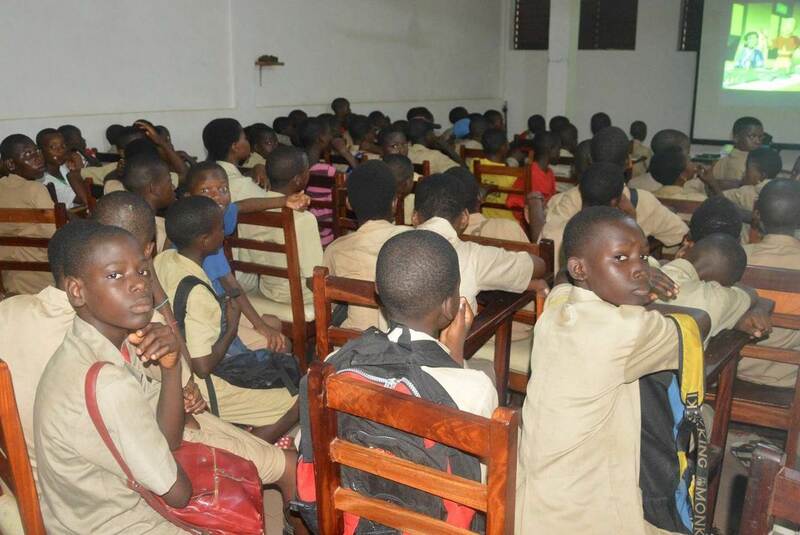 In Porto-Novo, on the site of the Conseil des Activités Educatives du Bénin (Beninese Council for Educational Activities), the Fondation Vallet has entirely financed laboratories of English, Spanish and German. 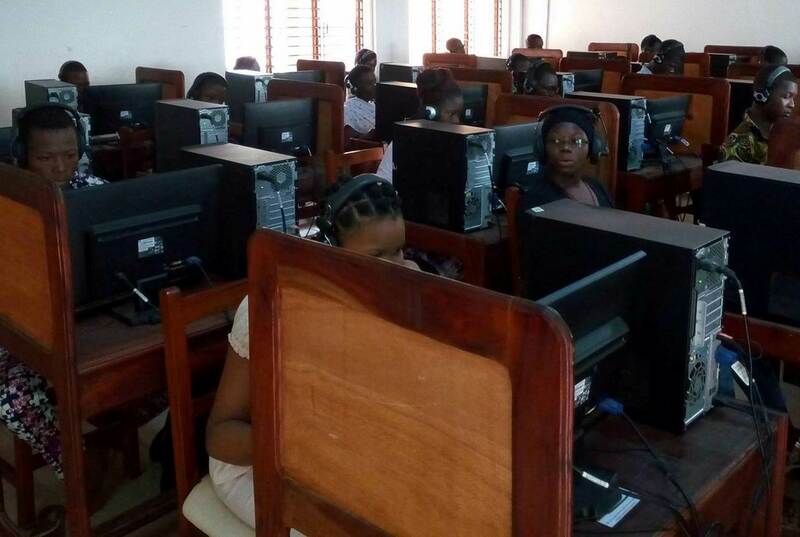 This innovation makes it possible to raise the very low level of foreign language proficiency of Beninese people. It also illustrates the international dimension of the Fondation de France. Just as in the libraries, the teaching methods are renewed and tested. Anglophiles have a 100% success rate at the baccalauréat against the national average of 40%: living languages are an asset for obtaining the diploma while they are often responsible for many failures in a country where French is often the first foreign language. When a vernacular language is spoken at home, English becomes the third studied language. As in the libraries, access is nearly free (one and a half euros for two months of daily learning).